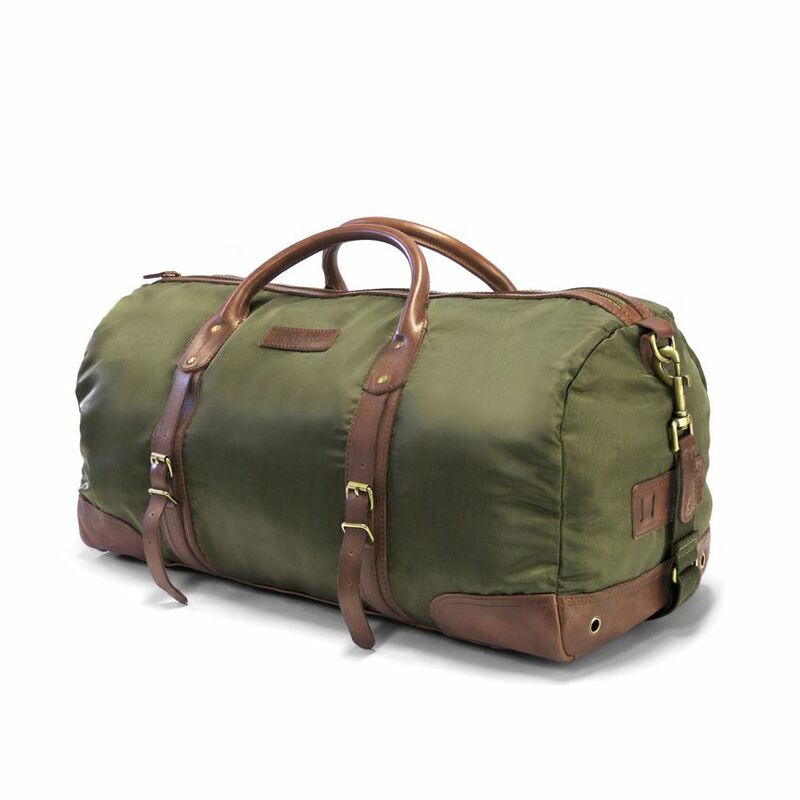 LARGE AND PRACTICAL TRAVEL BAG: The authentic looking bag is ideal for trips of up to three days. It is also perfect as a gym bag or hand luggage. ADJUSTABLE SHOULDER STRAP: The strap can be adjusted in length to fit the owner’s size. It is also removable. COMPARTMENTS AND FASTENINGS: Inside: 1 zip compartment – outside: 1 zip compartment and two leather straps to attach an item such as an umbrella. 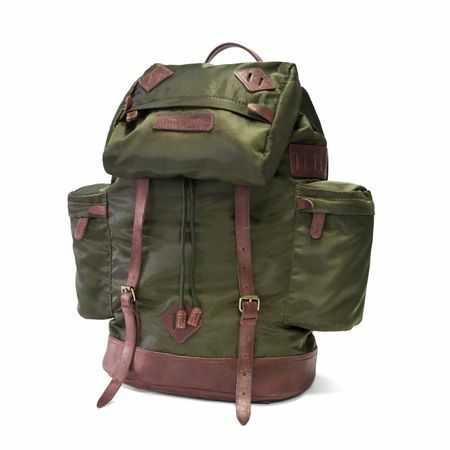 The authentic looking bag is ideal for trips of up to three days. 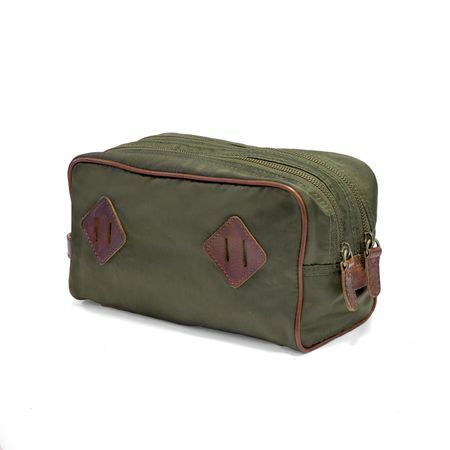 It is also perfect as a gym bag or hand luggage. The strap can be adjusted in length to fit the owner’s size. It is also removable. 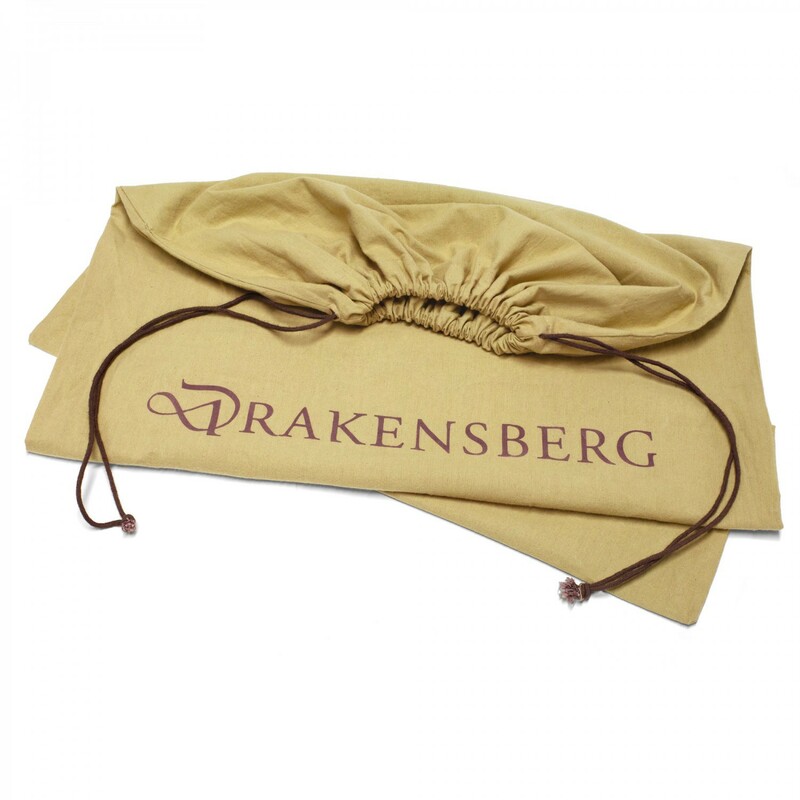 Inside: 1 zip compartment – outside: 1 zip compartment and two leather straps to attach an item such as an umbrella. There is no rating for OUTPOST - Weekender - Green.